Tangguh Chairil is an observer of issues on international security, defence economics, and military affairs. 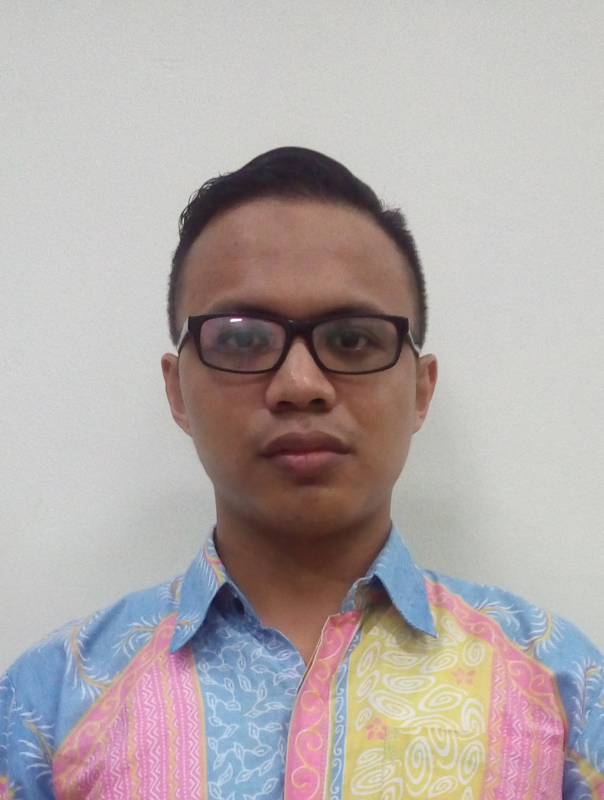 Currently he is a subject content supervisor for foreign policy courses at Bina Nusantara University. He received his bachelor’s degree from the Department of International Relations, Universitas Indonesia, in 2011 and his master’s degree from the Defence Economics Studies Program, Indonesia Defense University, in 2013. He also received a master’s degree from the Intelligence Strategic Studies, Universitas Indonesia. Prior to joining Bina Nusantara University, Tangguh had been actively writing about issues on international security. His 2011 writing about freeing the MV Sinar Kudus was published as an op-ed in a national newspaper. He also co-authored a 2013 academic article about the relationship between military expenditure and economic growth in Indonesia published in the Journal of ASEAN Studies. At Bina Nusantara University, he taught international security studies and Indonesia defense strategy. Chairil, T. (2017). The politics behind Alpalhankam: Military and politico-security factors in Indonesia’s arms procurements, 2005–2015. In I. R. Adi & R. Achwan (eds.). Competition and Cooperation in Social and Political Sciences: Proceedings of the Asia-Pacific Research in Social Sciences and Humanities, Depok, Indonesia, November 7-9, 2016: Topics in Social and Political Sciences. CRC Press. Chairil, T. (2017). Paradoxes of Democracy and Human Rights in Counter-Terrorism: The Case of Indonesia. Online Proceedings of the 5th International Conference on International Relations and Development (ICIRD 2017), 23-24 June 2017, Bangkok – Thailand. Karim, M. F., & Chairil, T. (2016). Waiting for Hard Balancing?. European Journal of East Asian Studies, 15(1), 34-61. Chairil, T. (2016). Intelijen dan Diplomasi Internasional. Global-Jurnal Politik Internasional, 17(1). Chairil, T., Sinaga, D., & Febrianti, A. (2013). Relationship between military expenditure and economic growth in ASEAN: evidence from Indonesia. Journal of ASEAN Studies, 1(2), 106-121. Master’s programme at Intelligence Strategic Studies, Universitas Indonesia, under Ministry of Finance of Indonesia LPDP Scholarships 2014.